In today’s B2B environment, the web has become the dominant platform for marketing. As the proliferation of web channels (e.g. e-mail, blogs, video, podcasts, social networks) continues, the technical requirements for marketing employees continue to rise. Marketing organizations need not only webmasters, but R&D staff to evaluate the potential applications of emerging social media. Marketers also need a capital budget that extends beyond trade booths and web servers to include devices such as netbooks, spam-filtering appliances and mobile phones. In fact, I think marketing organizations needs their own technology lab. Why Create a Tech Lab? 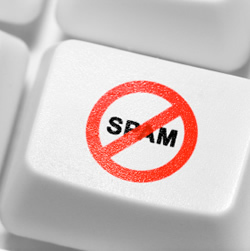 Multiple Blockades – including spam filters, content monitoring, anti-virus software and increasingly restrictive corporate security policies. Marketing R&D personnel could utilize the lab to experiment with new formats, devices, channels and social media. 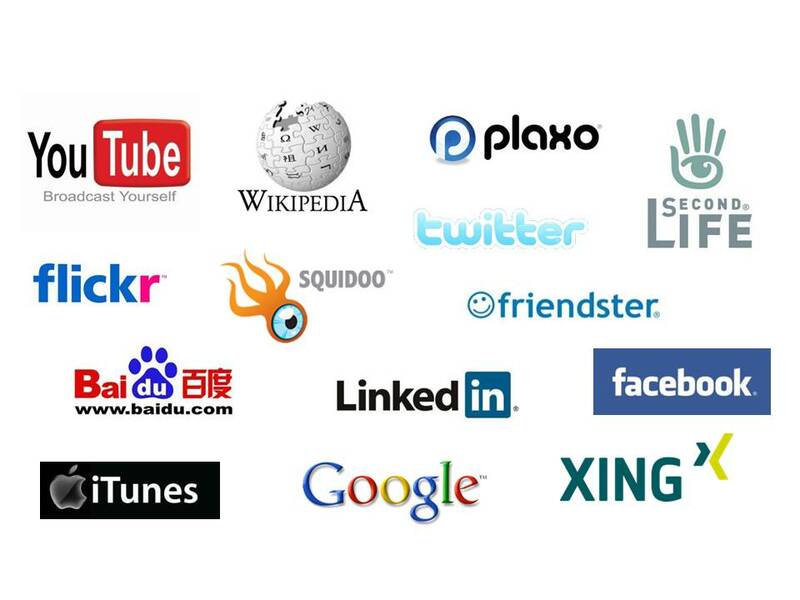 Additionally, the lab could be used for compatibility testing of content against the myriad of devices, channels and social media being targeted for distribution. Let’s focus on the compatability testing concept first. I will revisit the R&D concept in a future post. Perhaps, a better question is “Why Not?” How else can a marketing organization ensure that when end-users can access content that it displays and functions properly? Ideally marketing teams would test content distribution through multiple devices and channels prior to deploying a new e-mail campaign, posting new web content or syndicating through 3rd parties. Such a testing process would enable marketing teams to identify any potential technology incompatibility issues prior to deployment. What to Put in the Lab? Web Browsers – including multiple versions of Internet Explorer; Mozilla Firefox and also Google’s Chrome. A Mac loaded with Safari would be an excellent addition. Of course, any self-respecting marketing organization has several Macs in use already. E-Mail Clients – including multiple versions of Microsoft Outlook (2003, 2007, 2010) and Lotus Notes. Testing should also be performed on web-based e-mail platforms from Microsoft’s Live (Hotmail), Google’s Gmail, AOL Mail and Yahoo! Mail. RSS Readers – including Google Reader, Newsgator or Newzcrawler. Test scenarios should be created to confirm compatibility with the seemingly hundreds of different RSS versions in existence. Media Clients – including multiple versions of Windows Media Player, Real Player and Apple’s QuickTime and iTunes client. Additionally, the lab should be equipped with desktop and network-based security tools to emulate the threat monitoring systems of a large enterprise. Ideally, compatibility testing would be performed against anti-virus, anti-spyware, spam filtering and content monitoring software from vendors such as Symantec, McAfee, Webroot, Norton and Computer Associates. Such a test would enable marketers to experiment with different e-mail subject lines and content formats to ensure maximum pass-through rates to end-users. Last, but not least, a marketing lab must have a portfolio mobile devices to test content compatibility with. 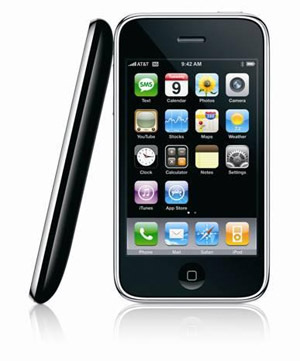 “Must Have” mobile devices would include Apple’s iPhone 3G and several of the more popular RIM Blackberry models. A second tier of mobile devices would include a sampling of those running Microsoft Windows Mobile and Google’s Android operating system. Ideally, the devices would be connected to different 3G or 4G networks – O2, Vodafone, AT&T, Verizon Wireless and even China Mobile – depending upon what countries are focus areas for distribution. Best blog I’ve read yet on using a form of ‘marketing lab’. Web 2.0 has taken a whole new look in the few years! Well done! Consider this site ‘stumbled’ upon.